This handy weaving kit includes everything you need to weave—even the yarn! 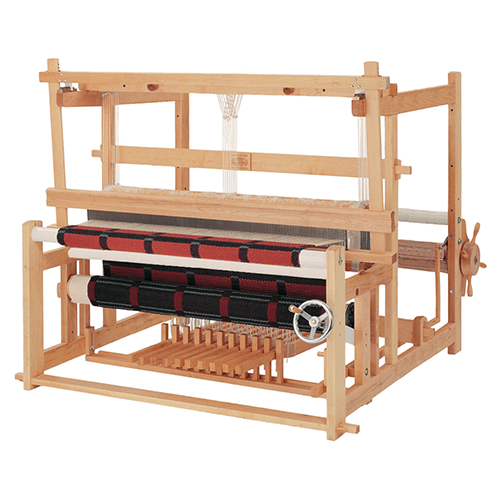 The Mini Loom is made of durable plastic and is easy to thread. Two shuttles, a beater, and a weaving needle are included, along with enough yarn to weave a project. 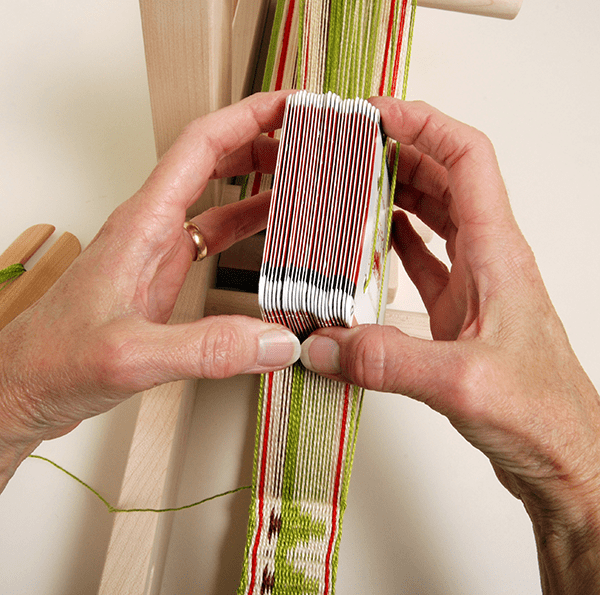 Complete instructions with clear line drawings provide all the necessary information for setting up the loom and weaving. Instructions are provided for two projects.